Located close to historic downtown Gadsden. 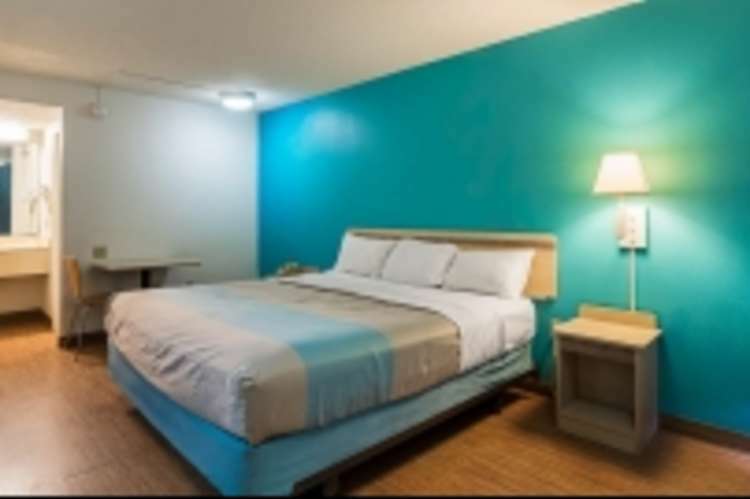 Rooms with a river view are available! Plenty of restaurants within walking distance. We have the best rates in town. 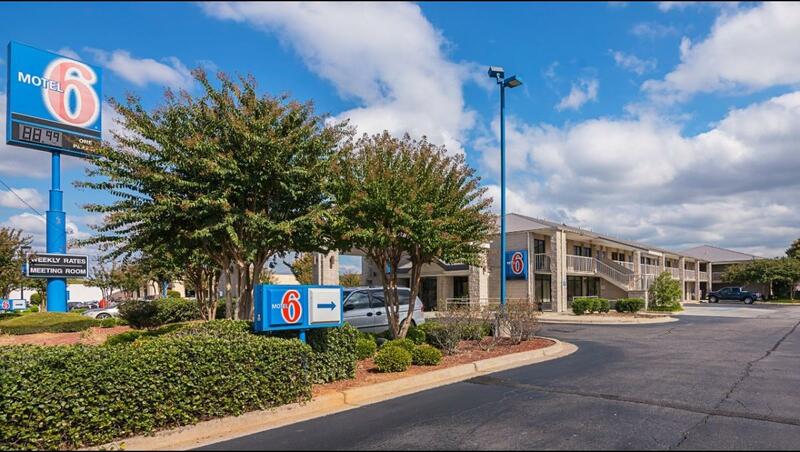 All guest rooms at Motel 6 Gadsden have a modern look including 32" flat screen TVs in select rooms, Free Wi-Fi available in all guest rooms.Outdoor pool, conference rooms and coin laundry facility also available. Boat parking is available.